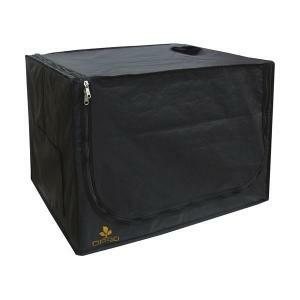 The Dark Propagator is a small scale grow tent for propagatiion, early vegetative growth or keeping small mother plants in. 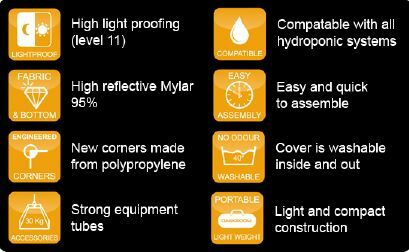 The propagation tent features 1 extraction sock and 1 cable sock opening. 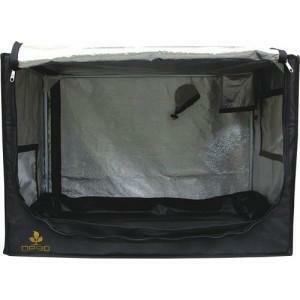 You can easily fit 2 x large propagators in this tent.